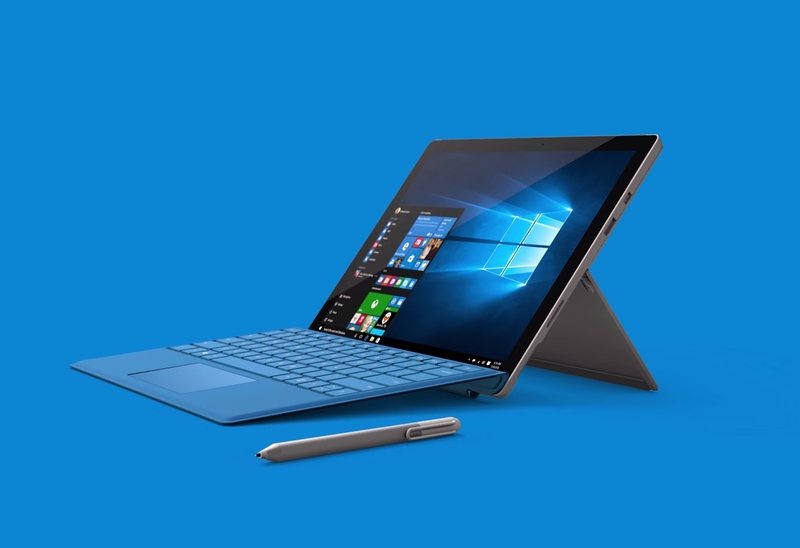 It seems like the rumors were wrong—there is no Surface Pro 5 coming soon. A Microsoft spokesperson has denied the reports while stating that the current Pro tablet should remain competitive for a few more years. "There's no such thing as a Pro 5." That was Microsoft's response when pressed by CNET on information about the rumored Surface tablet. Vice President of Devices Panos Panay, who oversees the Surface line, made sure to point that out while speaking to the website. However, he did not deny that a new Surface Pro tablet could arrive eventually. According to him, the Surface Pro "Next" (as he referred to it) will come when there is an "experiential change" that makes a real difference in the product line. Panay mentioned big strides in battery life or a significant drop in weight as examples. To him, an upgraded processor is not necessarily the type of change that merits a new Surface model. He wants there to be a "meaningful impact" when the next Surface Pro tablet hits the market and believes that, in the meantime, the current Surface Pro 4 will remain competitive. His comments don't mean that there is no new Surface Pro coming, though. Microsoft could still have plans for incremental upgrades to the Surface Pro 4, such as a model with a current-gen Kaby Lake processor. In fact, the company recently teased a new entry in the Surface line, which it will debut at its upcoming Shanghai event, that could be just that. When it comes to a full-fledged successor to the Pro 4, though, it seems we will have to wait quite a while.